In the middle of 1990, a young Hizbul Mujahideen militant, Muzaffar Ahmad Mir from Kujjer, Kulgam, had “accidentally” killed two persons – a teenage girl and a boy – after a “misfire.” With almost every bit of the existing system falling under the shadow of armed groups fighting Indian rule, the victim families’ knew where the “justice” lay. Days after the killings, the victims’ families approached the Hizb top command. Looked up to as an organisation where the teachings of Islam decided the course of things, it was an acid test for the pro-Pakistan armed outfit to demonstrate the implementation of the system, the group was fighting to establish. The affiliation of Muzaffar’s father, Mir Sonaullah with Jamaat-e-Islami, the cadre-based religious group known for its proximity with Hizb, turned the 21-year-old militant’s case in an unparallel rarity. At that time, Sonaullah was the district head of Jamaat for Islamabad (Kulgam and Shopain were part of Islamabad district then). Negotiations were held. “Blood money” of rupees 1.25 lakh was offered to the victims’ families. During the course of “indirect” negotiations, on at least one occasion, the victim’s families were ready to accept the blood money. But that opportunity also failed. The families wanted blood for blood. By then, Muzaffar had appeared before the higher-ups of Hizb. He was disarmed and taken into the group’s custody. At around 12:15 PM the same night, some distance away from his home, Muzaffar was executed by the Hizb, itself. The group, during the “trial” of the case, had already told Jamaat top command about their decision. Twenty five years down the line, Sonaullah has kept his promise. He is still part of the Jamaat and is one of its basic members. According to him, he has never “regretted” what happened. A father of nine – seven daughters and two sons – Sonaullah, deeply religious and reserved, fails to hide the pain of a father who shouldered the coffin of his young son. “Mea pushrov Khodayas, magar awlaad doad chu akhir rozwunui (I left everything to Allah, but still, the pain of a lost child persists,” he reiterates. More than two decades have passed since Abdul Ahad Waza, a young pro-freedom supporter, crossed over Line of Control. One of the earliest commanders of Jammu and Kashmir Liberation Front (JKLF), he vividly remembers the execution of one of the senior commanders of JKLF in Baramulla, ordered by the group. “It was a transparent system. If a member of the group was found guilty, the command council, after proper investigations and disclosure of evidence, gave the judgements,” he says. “The top commander (name withheld) had done some mistake and he was shot,” Waza says. “JKLF owned the responsibility for it.” According to Waza, the system had different ways to deal with the armed fighters who crossed their professional line of duty. Disarming, beatings, social boycott, suspension, expulsion and imprisonment were widely used tactics in the group. Thirty-year-old Fiza of Barzulla, Srinagar still has fresh memories of that evening in 1991 when she was playing with her friends at her friend’s place. “We heard shrieks. At that time I had no idea what it was about,” she says. Years later, Fiza comprehended the background of those shrieks. Recalling the past, General Musa says, during 90s an injured ex-militant (name withheld) of Hizb was trying to secure a job at Kashmir University. “Due to his injury, he was no longer with us. When I came to know that he was using his past affiliation to leverage for the post, I kept him captive for five days,” says Musa, who was then District Administrator of the group in Srinagar. In another incident, Musa and his men returned around 5.5 lakh rupees to the officials of a bank which was looted by some gun-wielding youth. In early 90s, when Musa came to know that X-ray machines and other medical equipments meant for SKIMS Soura, were looted by an armed group, his intervention facilitated the delivery of the machines to the hospital. Interestingly, while some of the militants, who had taken part in the public flogging, surrendered in coming years, the punished Hizb militant was killed in an encounter with the Indian paramilitary forces in 1995. 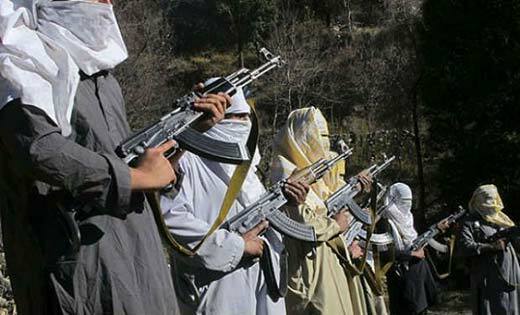 “I still remember that there were proper chargesheets and investigations against the accused,” says a former senior district commander of the Hizbul Mujahideen in south Kashmir, wishing anonymity. 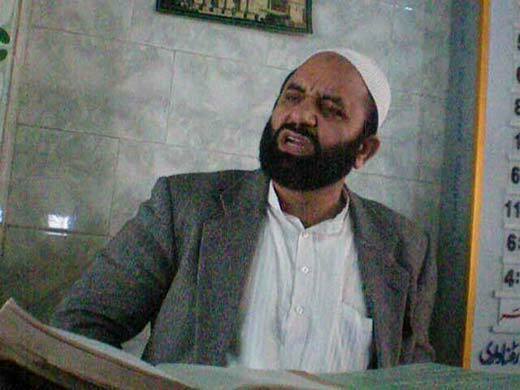 “There was a booklet named Taazeerat-e- Hizbul Mujahideen which contained detailed punishments and code of conduct for the members of the group,” says the former militant who is now part of Syed Ali Geelani led Tehreek-e-Hurriyat. In another incident, a Hizb platoon commander in Kupwara, who was found guilty of looting, extortion and harassing locals, was killed on the orders of Hizb. Similarly, in mid 90s, a kidnapping of a girl by a Hizb militant had compelled the group to launch a manhunt for guilty. He, too, was executed. Mohammad Ilyas, a government teacher from Kulgam, still remembers the atmosphere in government schools on Sundays in early 90s. Today, whenever he visits the Sadder Court complex in Srinagar, the rush of people along with their lawyers jostling around the court buildings puts him in the flashbacks. Ilyas’s memory is of Sharia Courts being held every week during the early years of militancy. Sharing one such incident of early 90s, General Musa remembers, one day while sitting with Hizb veteran Mohammad Abdullah Bangru, two boys of the group had come to meet Bangru. “The boys told Bangru about the family where they used to have meals regularly. According to the duo, the family had some marital disputes due to which the husband quite often beat his wife. When Bangru heard it, he immediately ordered the boys to bring the husband. I stopped them and told Bangru about the repercussions of using armed men in solving a romanticised relationship,” he says. According to General Musa, the intervention of armed groups in “petty local and personal issues” was a “blunder” and the overall exercise had a “negative impact” on the armed resistance. “That meeting never took place. I was released after thirteen years,” he adds. In 2007, Police sources said a total of 757 factional clashes took place in Jammu and Kashmir since January 1990. As many as 679 people were killed in these clashes between various armed outfits including 506 militants, 173 civilians and 32 top commanders. 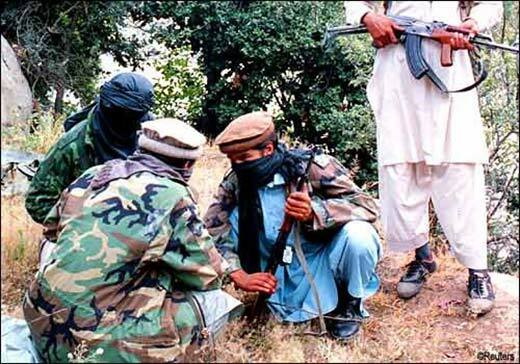 According to the official sources, 102 militants and 347 civilians were injured in factional clashes till 2007. What about the allegations of political killings of pro-freedom leaders against some armed groups? Musa, on the other hand, feels all the major killings of pro-freedom leaders should be collectively investigated and truth be made public. “I will be the first one to support that move,” he says. Back to Kulgam, many years later, Master Mohammad Ahsan Dar, the chief commander of operations for Hizbul Mujahideen at the time of Muzaffar’s killing, expressed his wish to meet Sonaullah Mir. He agreed. Note: Some names mentioned in the story have been changed and withheld on request. 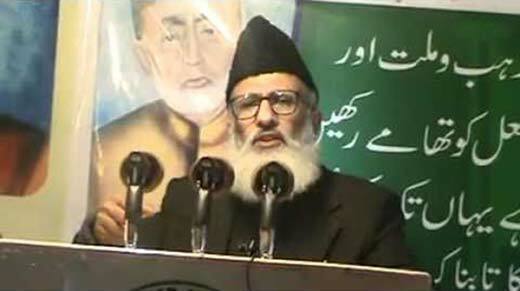 It is ironic that we often get swayed by pro-Jamat-e-Islami sentiments. Why don’t we mention how JeI or these Jamatis exploited their newly found power during 90s and how they became law unto themselves. And how they started enforcing their version of Islam (whatever that was)! We don’t have any issue if you glorify Jamatis, as long as you have courage to tell the world how they killed people just to implement their interpretation of Islam. I thank God that these Jamatis are done and dusted or else we would have been blasting mosques or rival ideologies by now and targeting each other in the name of GOD. The way these Jamatis used and misused GOD for their vested interests is a full fledged story. But then real stories never come out…or do they?? ?